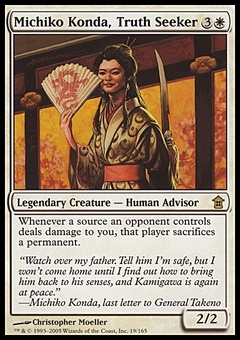 Lord Magnus ($2.99) Price History from major stores - Legends - MTGPrice.com Values for Ebay, Amazon and hobby stores! 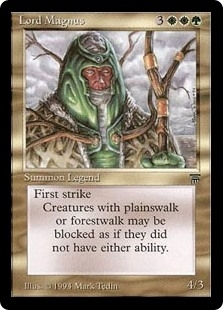 Card Text: First strike Creatures with plainswalk can be blocked as though they didn't have plainswalk. 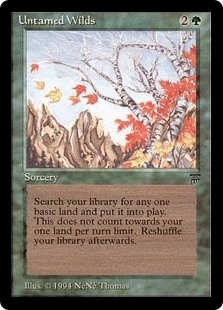 Creatures with forestwalk can be blocked as though they didn't have forestwalk.